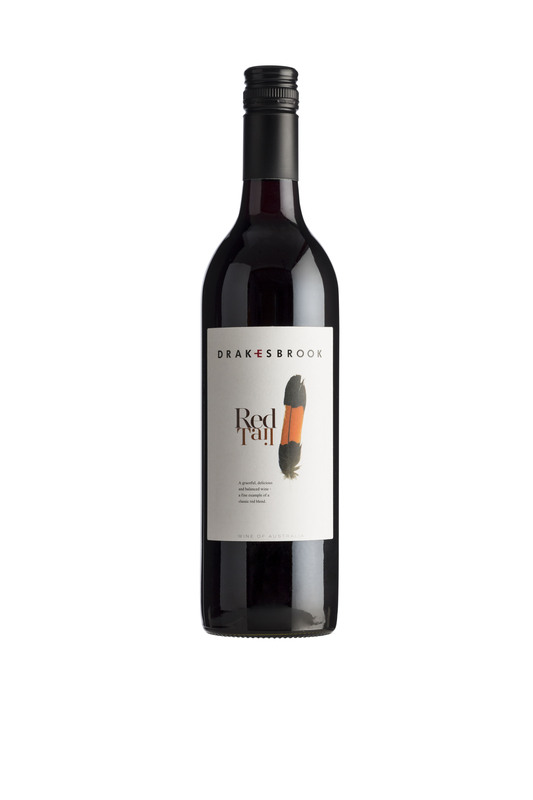 Clear, bright crimson; this wine has clear varietal character courtesy of a spread of red fruits across the length and breadth of the palate and carries the alcohol well. 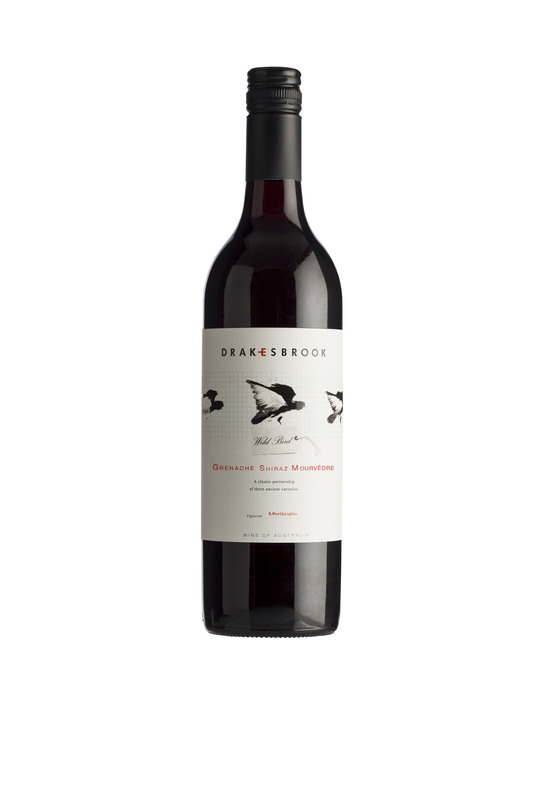 Due to the low level of tannins this is an attractively juicy wine, with a lingering flourish on the finish. 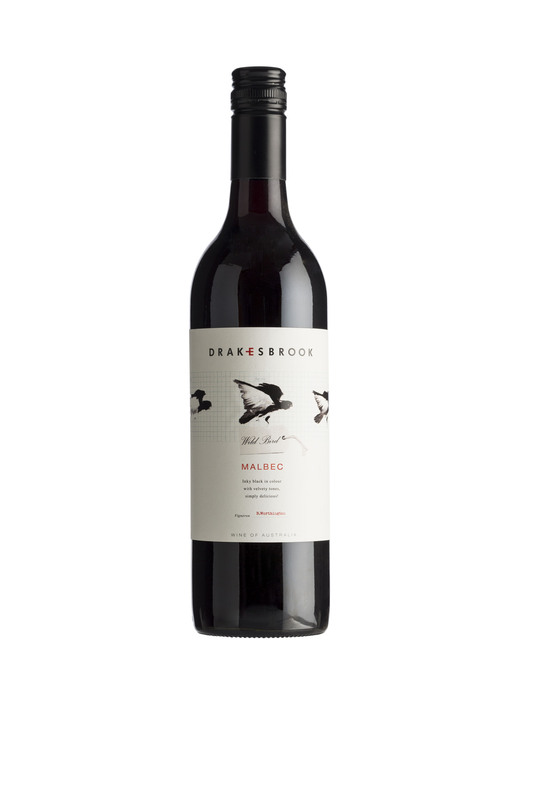 Red fruits across the length and breadth of the palate; low level of tannins, medium-bodied easy drinking red. 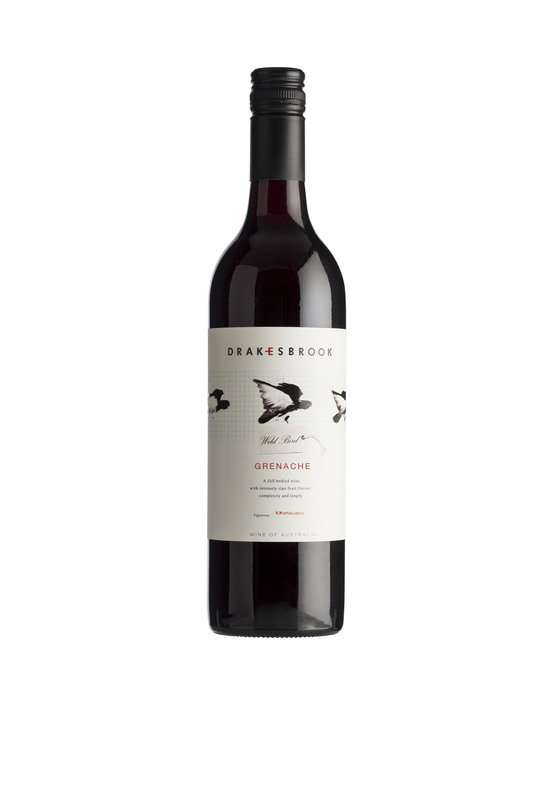 An attractively juicy wine, with a lingering flourish on the finish.